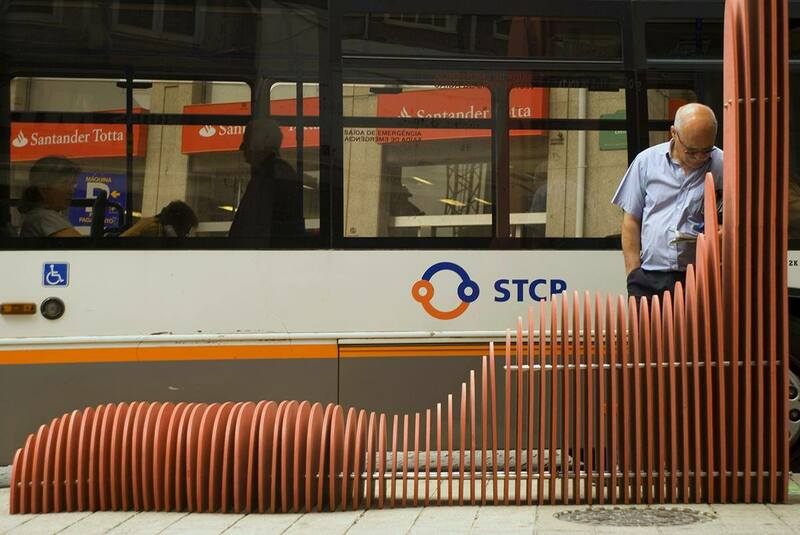 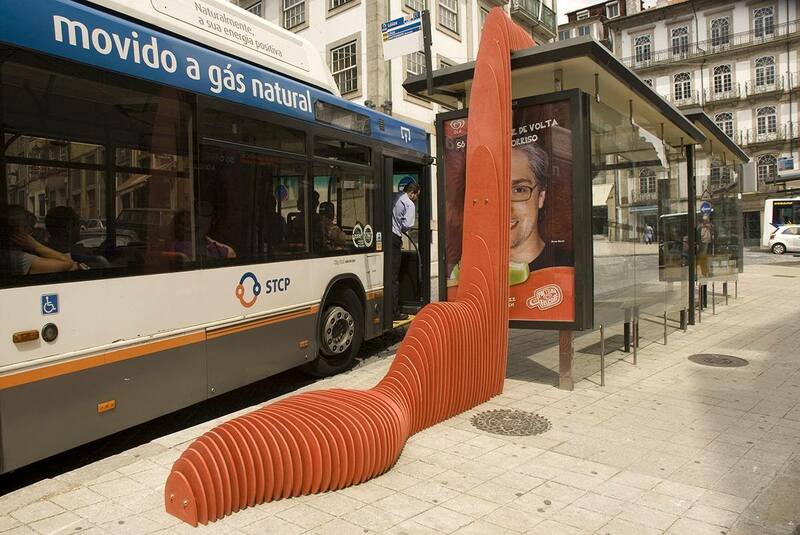 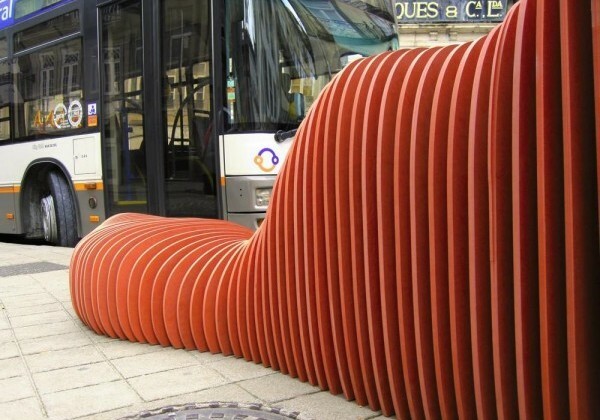 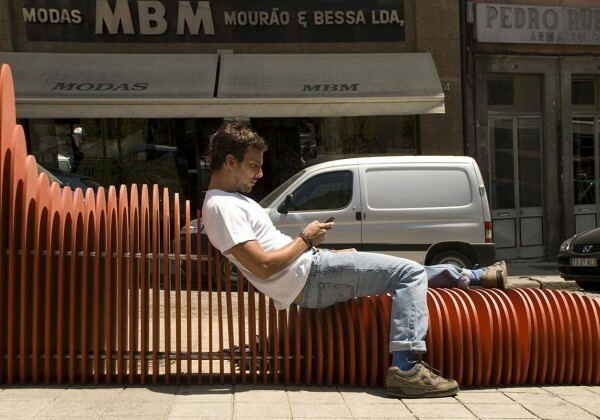 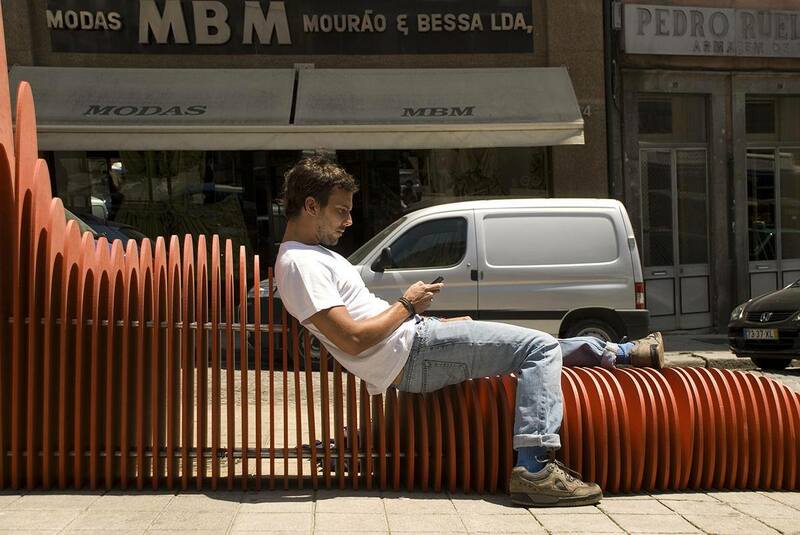 BusStopSymbiosis is an enigmatic piece of urban furniture, winner of a competition launched to architects, designers and artists that intended to built temporary structures for the public space in Porto’s downtown, which improve the daily lives of citizens and tourists. 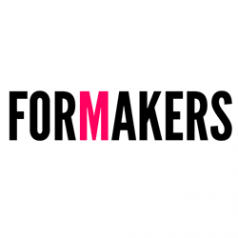 Apart from the reduced budget, the main selection criteria were based on the search for an innovative idea and its appropriate integration in the selected site, being essential that the proposal would be fast and simple to implement and dismantle. 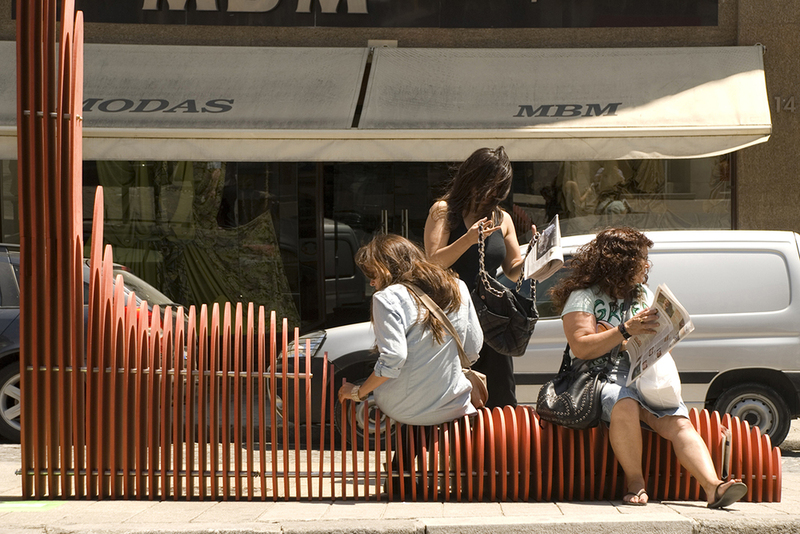 The public space of the site selected for the intervention - Largo dos Lóios - is designed by the flow of public transport, taking as central element a broad set of (three) banal bus stops. 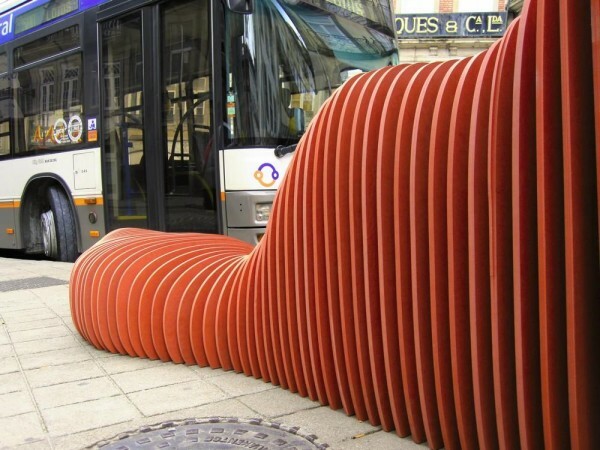 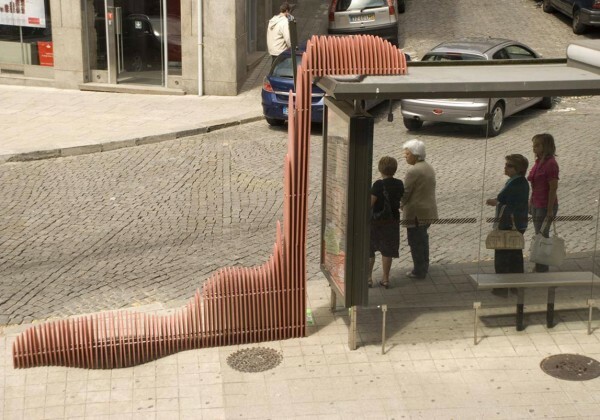 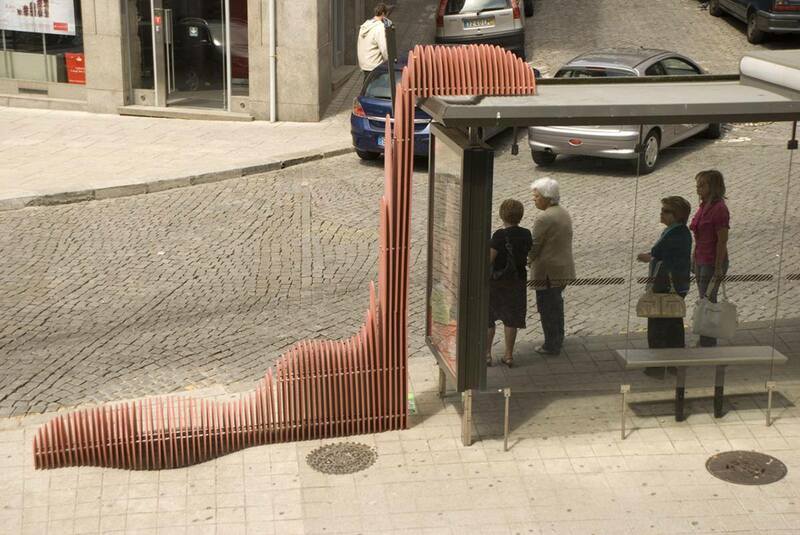 BusStopSymbiosis takes advantage of this centrality – worthy of an artistic intervention – and in a provocative approach encourages the public to think about the design of public space Standing next to an ordinary bus stop and creating a new inter-urban relationship, BusStopSymbiosis is an urban facility that aims not only to increase the space for seating in the existing bus stop, but as well to entertain those who are still waiting for their transport or just strolling up nearby. 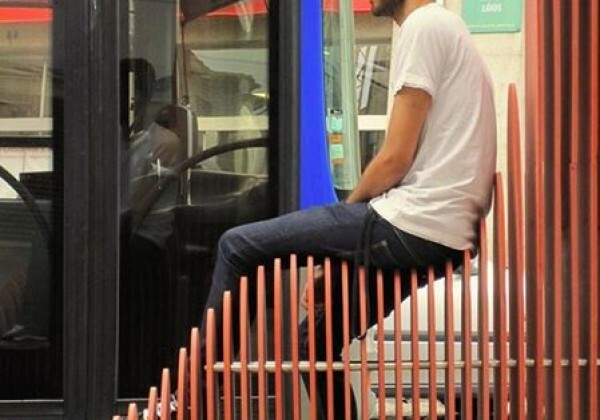 Unlike the existing seats, BusStopSymbiosis enables people to feel free to seat towards either side of the square, allowing them to voluntarily decide their position in the public space. 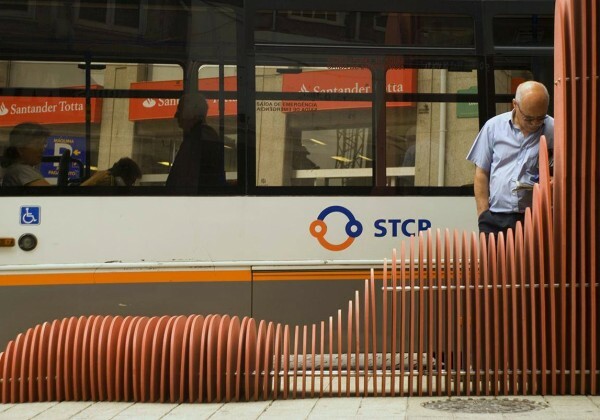 Taking advantage of the dichotomy between old and new, BusStopSymbiosis is conceived as a plug-in for the historic centre, clearly assumed as contemporary city. 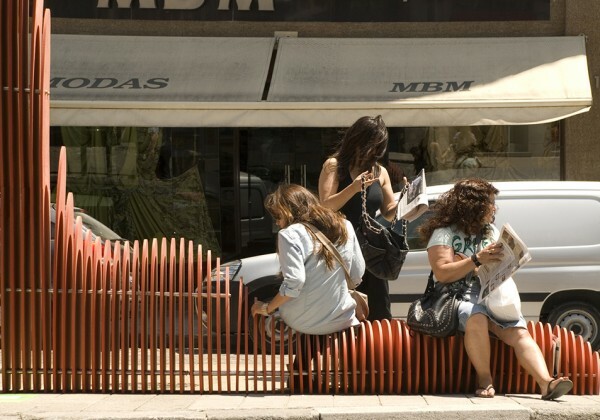 More than a mere extension, the addition of this new element valorises the pre-existence and also gets reinforced by it, creating a urban relation beneficial to both structures and where design gets interventionist - although having a playful role, BusStopSymbiosis signals the importance of the reinvention of public spaces on consolidated urban centres and acts as a urban space design critique. 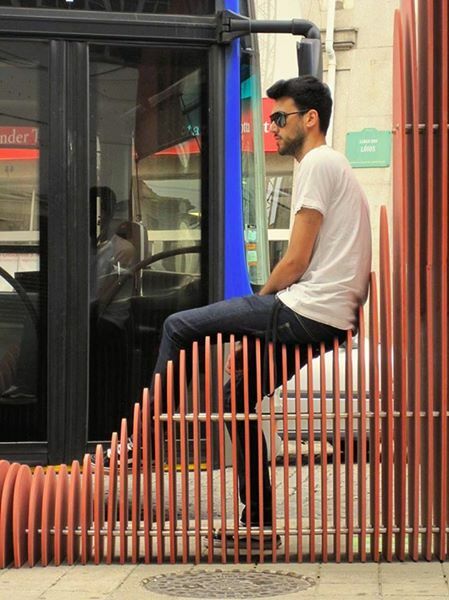 Able to adapt to new contexts and therefore replicable its essence, BusStopSymbiosis stands as a pilot intervention that carried the playful to the city in an effective and relevant way, capable, by itself, of awakening places once forgotten.